Farrar, Straus and Giroux (BYR), 9780374303129, 304pp. Elly Swartz grew up in Yardley, Pennsylvania, where she lived a happy childhood filled with laughs, family dinners, and crooked birthday cakes. She studied psychology at Boston University and received a law degree from Georgetown University School of Law. The mother of two grown sons, Elly now lives in Massachusetts with her husband. 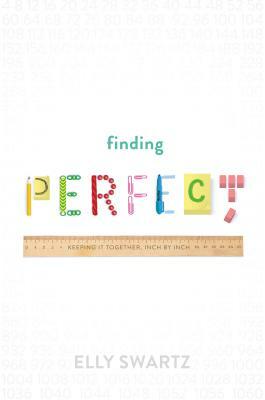 Finding Perfect was her debut novel.